MidiALF/CV prototype PCB is ready! 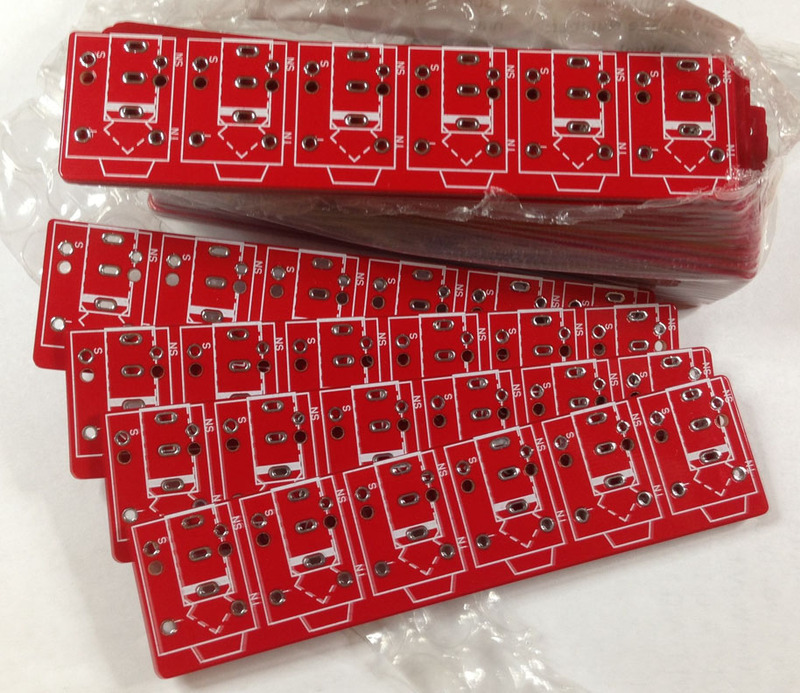 MidiALF/CV prototype pcb’s are back from fab. Built the first prototype — everything seems to work as expected! 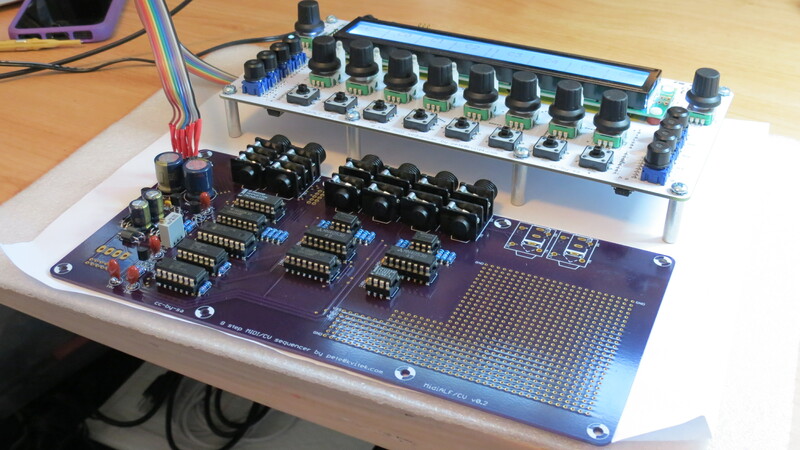 Hope to be ordering production pcbs really soon now. A first batch of Jack-o-mix boards is received and tested. Ordering details are here.